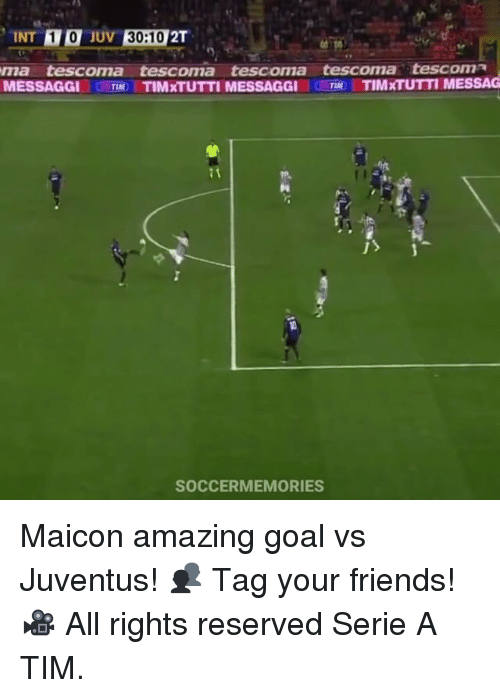 Maicon amazing goal vs Juventus! 👥 Tag your friends! 🎥 All rights reserved Serie A TIM.